Bacillus thuringiensis (Bt) is known as the most successful microbial insecticide against different orders of insect pests in agriculture and medicine. Moreover, Bt toxin genes also have been efficiently used to enhance resistance to insect pests in genetically modified crops. In light of the scientific advantages of new molecular biology technologies, recently, some other new potentials of Bt have been explored. These new environmental features include the toxicity against nematodes, mites, and ticks, antagonistic effects against plant and animal pathogenic bacteria and fungi, plant growth-promoting activities (PGPR), bioremediation of different heavy metals and other pollutants, biosynthesis of metal nanoparticles, production of polyhydroxyalkanoate biopolymer, and anticancer activities (due to parasporins). This review comprehensively describes recent advances in the Bt whole-genome studies, the last updated known Bt toxins and their functions, and application of cry genes in plant genetic engineering. Moreover, the review thoroughly describes the new features of Bt which make it a suitable cell factory that might be used for production of different novel valuable bioproducts. 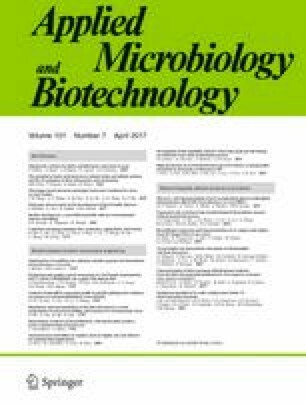 The authors thank colleagues of Microbial Biotechnology Department of ABRII for their help and assistance in preparing the review paper. This work was partially funded by ABRII as a part of the project with number 1-013-140000-05-8512-0000.